You can't blame Facebook. As a public company, the social-networking site has an obligation to its shareholders which means trying to find a way to make big bucks off Instagram. To Facebook's credit, the plan isn't to put ads on the site as we surmised a week ago. But the reality is something that many Instagram users are not going to like. The new Terms of Service on Instagram give Facebook the perpetual rights to license your pictures to any company or organization, and the photos could be used for advertisements. And guess who is not getting paid for the use of the pictures. If you guessed Facebook, guess again. 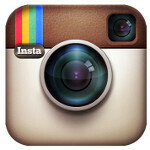 Instagram users have until January 16th to delete their account because that is the date when the new ToS take effect. Would you want to see your Instagram pictures on a giant billboard? Those looking to save their Instagram pictures are turning to Instaport, which is a service that will allow you to archive your pictures as a single ZIP file. As far as a replacement for Instagram, the smart money is making a mass exodus to Flickr, which has just added filters ala Instagram to its Apple iPhone app. Speaking of upset Instagram users, people are now calling it the world's largest stock photo agency. And this all comes about from some changes to the ToS. The term "limited license" is replaced with the use of "transferable" and "sub-licensable," which allows Facebook to license users' photos to any other company or organization. In simpler language, Facebook writes that "a business or other entity may pay us to display your... photos... in connection with paid or sponsored content or promotions, without any compensation to you." That is a another new phrase to the ToS and is the one that gives Facebook investors some hope, but makes Instagram users angry. The new policy also seems to indemnify Facebook and Instagram from class action lawsuits. If you're an Instagram user, what will you do? Certainly there are other, similar photo-sharing sites out there although none yet have the membership numbers that Instagram does. However, that might change in the next month. 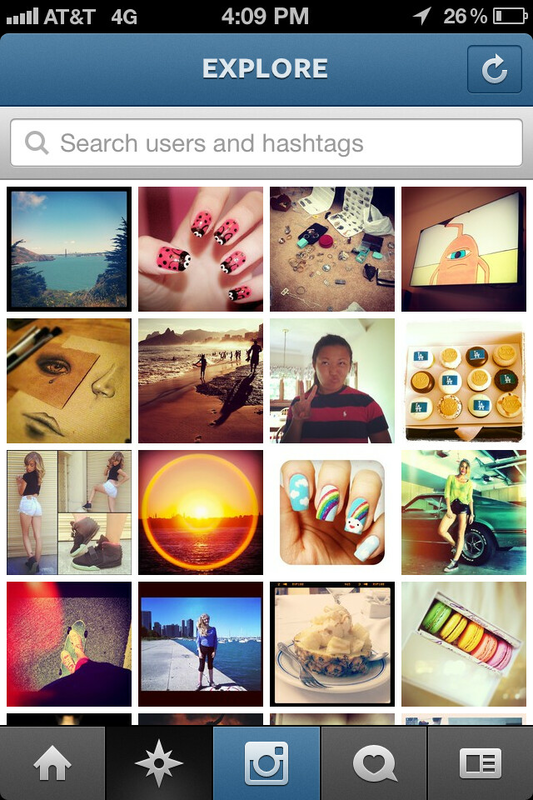 By the way, if you're interested in saving your pictures to Instaport, we have so thoughtfully provided you with a link. Maybe if I take a picture of my middle finger they would hopefully use it in an ad. But in serious note, I think this is ridicolous, but it's not gonna make me delete my account. anyone know if this also applies to pictures up on facebook? Just need to know if I need to only delete my Instagram, or delete both. i dont know if they can sell your content on facebook, but the contract wich you sign when gettin a FB page clearly states that they own everything you post there. Facebook IPO'd just south of $40. It's currently just south of $30. The investors want their investment money back, and they'll gladly squeeze your personal data to do it. really mark is just the creator, now facebook is an entity of shareholders, so do not blame someone like he has the keys to stop everything. If you had an investment on facebook you wouldn't be so childish. Welcome to capitalism, nothing is for free. There's a fee for everything aside human thoughts and feelings. well thats what we post on facebook and instagram, our thoughts and feelings.. so i guess thats got a pricetag to..
holy s**t! where is my freedom? i thought the internet should set us free, not lock us in a cellar and throw away the key. signing up for these sites are optional, you can express your freedom by not usign them! but youre right this is absolutely stupid. i hope they suffer from this decision. And everyone flocks to G+! That didn't happen when Google+ released...why would it happen because of this? People will complain and then get over it. youre missing the point. if they wanted to take a picture of your mom and grandma and sell it for profit (which youll see 0% of the money) to a nursing home to use on a brochure they can. exactly......but the thing is............why are they so damn concerend about money........i mean i know its "money" and all but there should be a more reasonable and "honest" cause for doing somthing like this...........seems like there just saying "we're going to use YOU to get paid!" theyre concerned about money because theyre a business and thats waht businesses concern themselves with...lol you dont go into business to break even. the stock isnt doing as well as tehy expected and now they need to satisfy their holders. My point was that these are s**tty photos that I can't imagine them using. Why would anyone use Instagram/Facebook photos as stock photography when there are many really great, professionally shot, extremely cheap/affordable stock photo websites already established? Then don't virtually hand them your pictures if you don't want them to have a copy. Simple as that. I don't really use Instagram as much as I hoped I would when I first downloaded it. Now, I really have no desire to ever use it again. Though the chances of them using any pictures I may take are slim to none, I still feel better knowing that I am not contributing to the new agenda. If you're really concerned that a real pet food company would pay money to utilize a grainy orange tinted photo of your dog, why not just watermark your photos? Better yet realize that there are stock photos out there that are extremely cheap and professionally shot. youre still wrong. if youre ok with people captalizing on your photographs stay a member of instagram. if you dont want people using your image and making money on your photos dont join.